ODIN is a tool that helps make the creation of backup disk images as simple as possible. 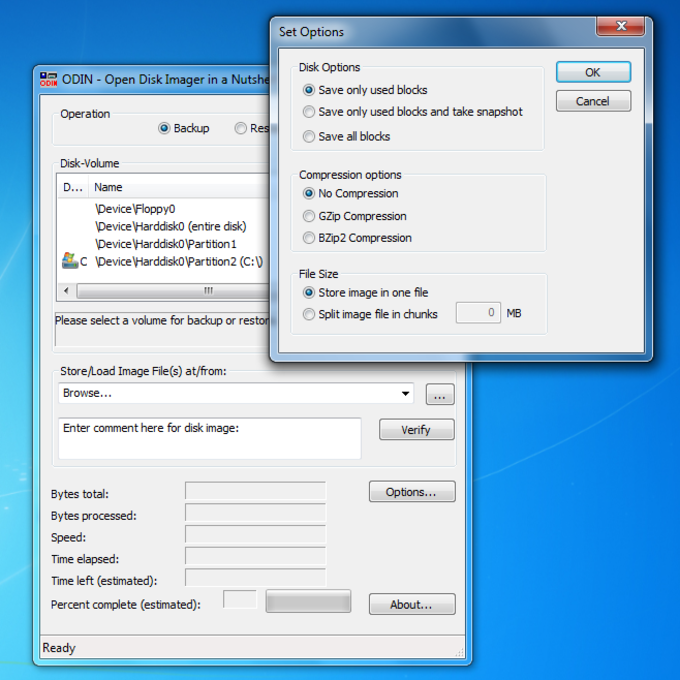 ODIN stands for Open Disk Imager in a Nutshell, which is a pretty self-explanatory name for this utility. With ODIN you'll be able to create exact images of any of the hard drives on your system, including external drives, USB memory drives and other removable media. Using ODIN is very easy and hardly takes a couple of minutes. Simply select the drive you want to create the image of and open the Settings menu to tweak the image options: you can choose whether you want to compress the image file or not, split it into several parts or not and limit its size to an exact number of megabytes to make it fit a CD or DVD. From this point on, however, ODIN's not that fast. Image disks take a while to be generated, though the total elapsed time will vary depending on the selected settings and, of course, the size of the drive you're working with. 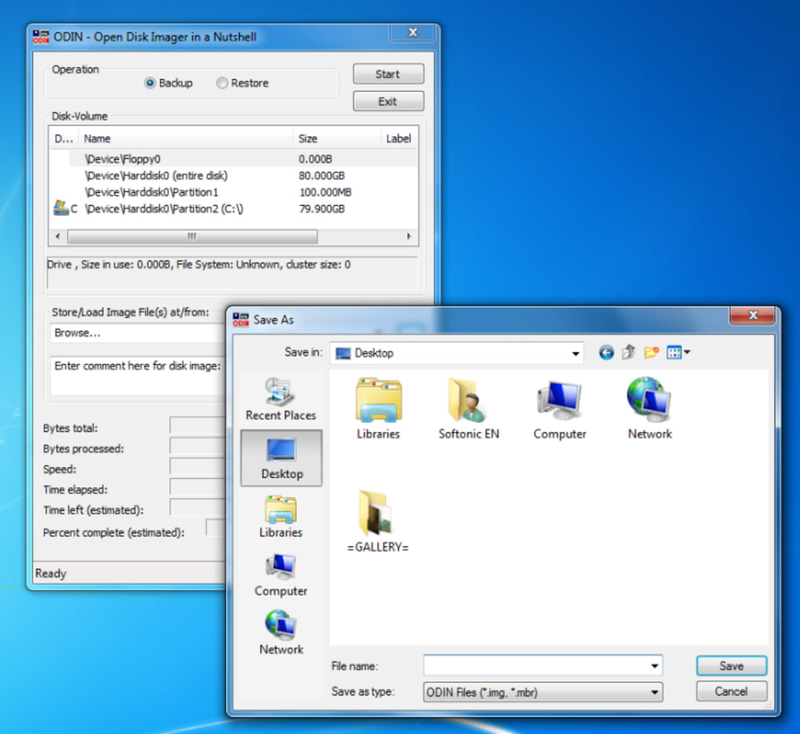 ODIN is probably the easiest way to create an exact image of your hard drive, and also allows you to compress the resulting file. It's not working on my samsung galaxy y.. It's not working on my samsung galaxy y. I have to look somewhere else for different version. Love it. Note: Perhaps the original reviewer was using an earlier version (program is still in Beta) but you CAN specify the destination folder. Odin is the only piece of software that meets all of the requirements I had (see Pros). I created a nice little script attached to Windows task scheduler to perform scheduled backups on all of our servers. 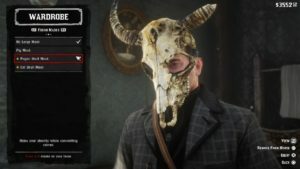 So far works awesome! Keep up the good work guys, would definitely purchase this software having seen it in action. - Command-line capable, for automation purposes. - Supports 'hot-imaging', which means you can make an image while Windows is still running. - Can copy over the network. - Occasional cryptic messages, often due to user error.